Thank you for reminding me about the new trench pattern. 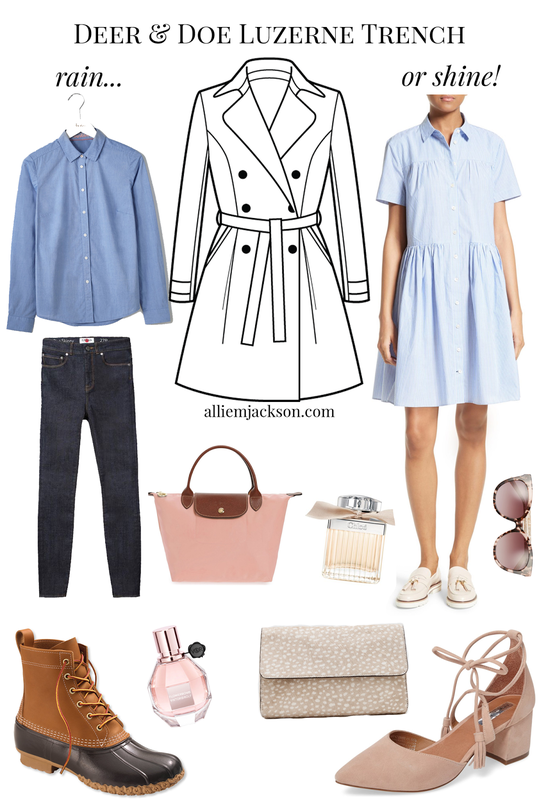 I like it and need to include a trench in my Spring sewing plans. I like your ideas.